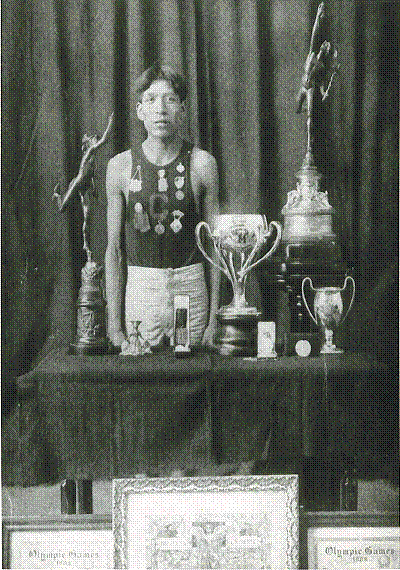 Matthew Sakiestewa Gilbert is enrolled with the Hopi Tribe from the village of upper Munqapi in northeastern Arizona. He is Professor and Director of American Indian Studies and Professor of History at the University of Illinois at Urbana-Champaign. He received his Ph.D. and M.A. in history from the University of California, Riverside, and M.A. in theology from Talbot School of Theology. In 2006, he partnered with Allan Holzman of 716 Productions and the Hopi Cultural Preservation Office to produce Beyond the Mesas. 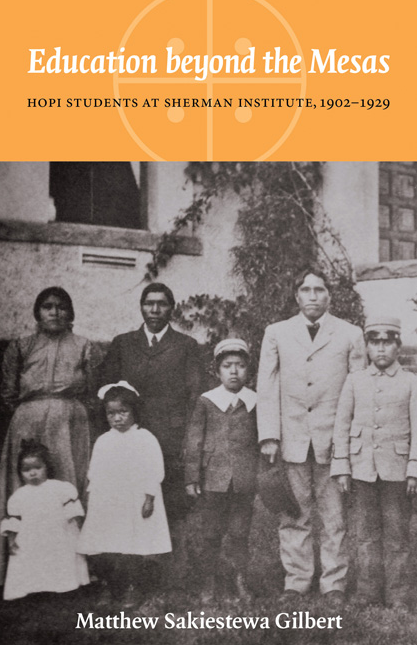 In addition to co-producing the film, he has written extensively on the Hopi boarding school experience, including a book entitled Education beyond the Mesas: Hopi Students at Sherman Institute, 1902-1929 (University of Nebraska Press, 2010). 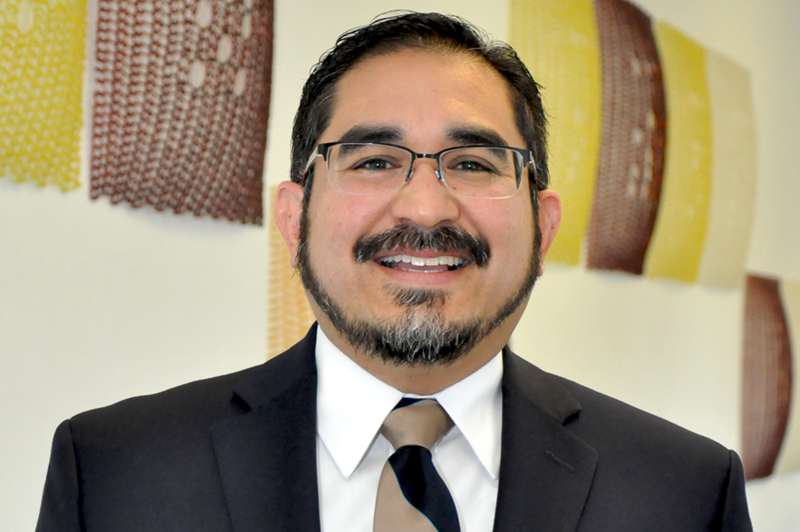 His second book is Hopi Runners: Crossing the Terrain between Indian and American, which was published by the University Press of Kansas (2018). 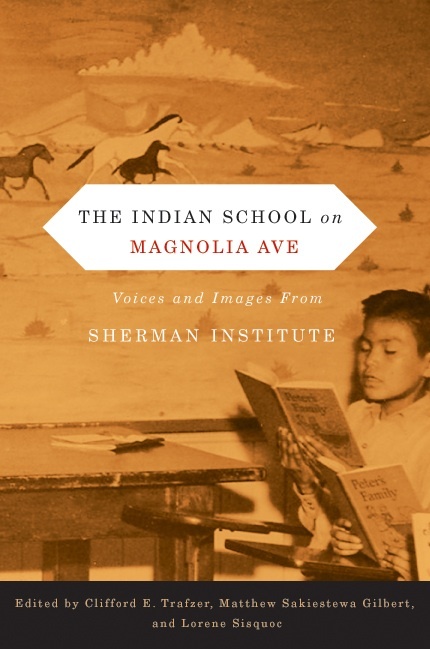 Furthermore, he is co-editor (with Clifford E. Trafzer and Lorene Sisquoc) of the anthology The Indian School on Magnolia Avenue: Voices and Images from Sherman Institute (Oregon State University Press, 2012). His other publications have appeared in the Western Historical Quarterly, American Quarterly, History of Education Quarterly, the Journal of American Indian Education, and in edited volumes.